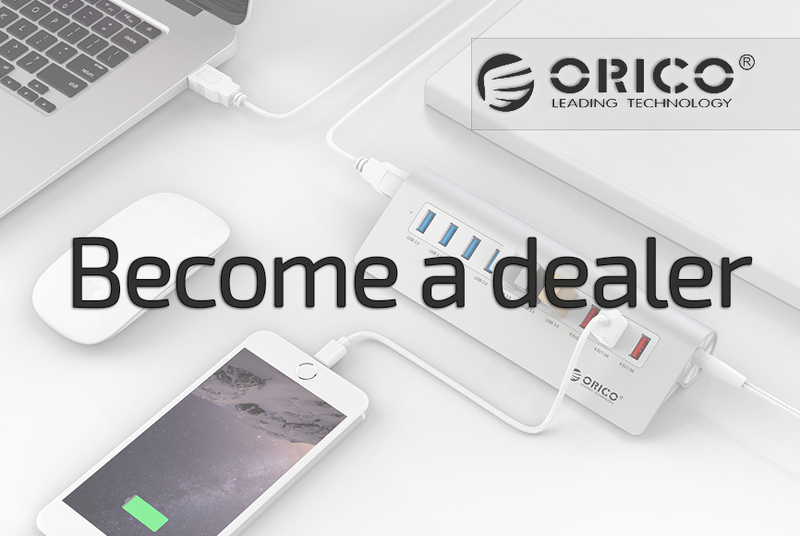 Integrate USB 3.0 SuperSpeed ​​with USB BC 1.2 charging technology and benefit from a fast data transfer and charging function! 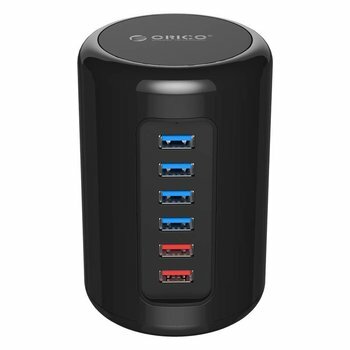 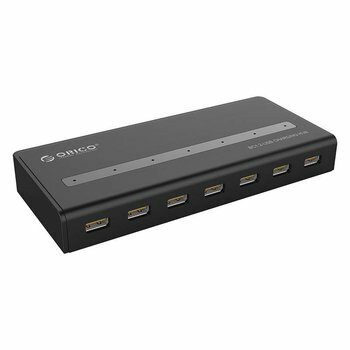 The P12-U3 USB 3.0 hub features 9x USB 3.0 ports and 3x BC1.2 ports for charging and data transfer. 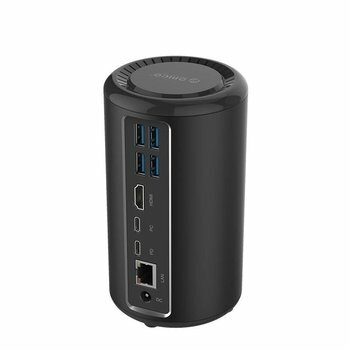 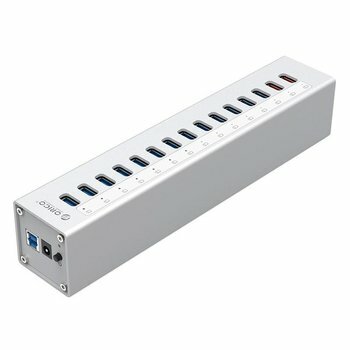 Ideal for connecting multiple devices such as USB sticks, mouse, keyboard, etc. 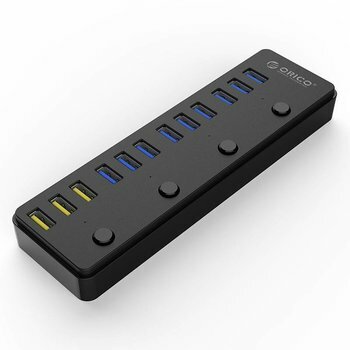 super easy with your computer and laptop. 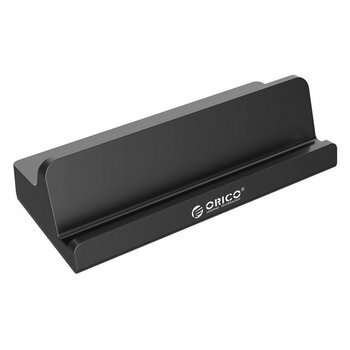 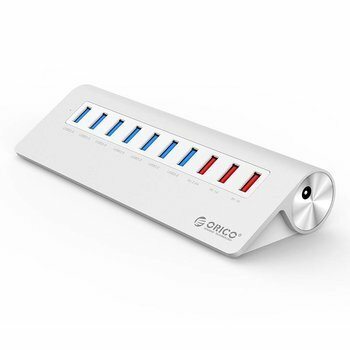 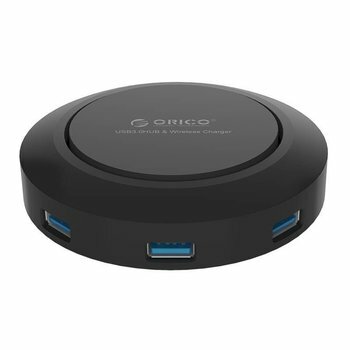 The Orico A3H13P2 is equipped with 2 additional USB charging ports for the charging of tablet, smartphone and / or other (mobile) 5v equipment.